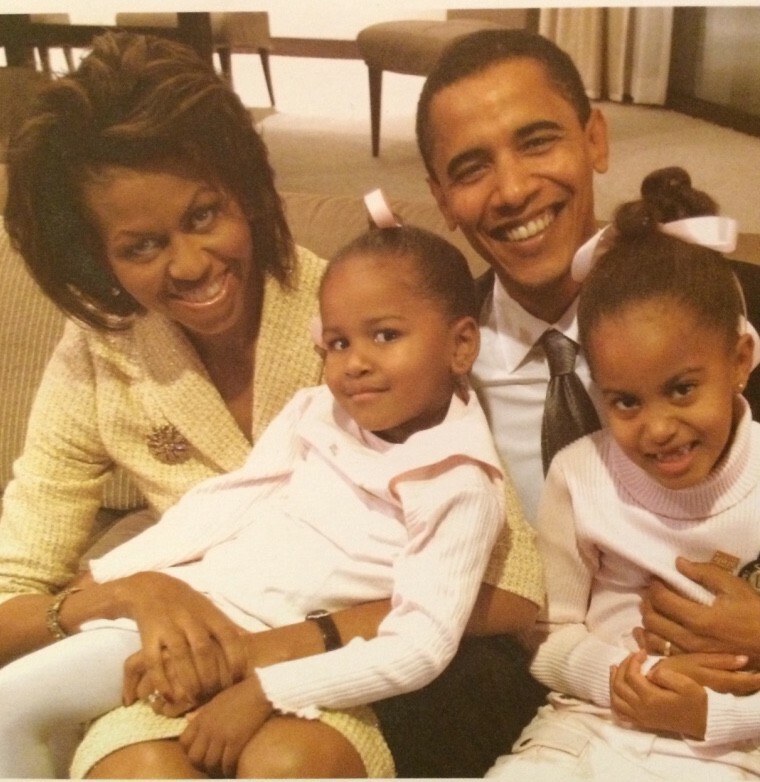 Many in my children’s generation will approach voting age in search of another president who might combine Barack Obama’s moral and political leadership, reasoned judgment, intellectual curiosity, respectful patriotism, admirable character, and family appeal. Finding a worthy successor will be hard. His accomplishments through eight years — after inheriting two wars and a plummeting economy, amid hyperpartisan opposition in Congress — have been underappreciated. Over time, his personal qualities as well as his policies will be further cherished. The fact that he is, as Ta-Nahesi Coates and others have written, “black” is an important marker of historical progress (however jagged that progress). 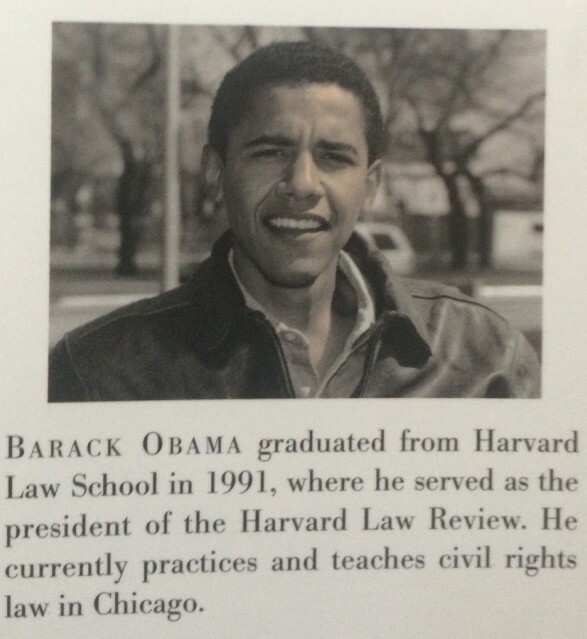 Yet Obama’s great merits transcend any particular angle of identity. To his credit, he proudly identifies as African American, with — as Coates recognizes — perspectives derived from a mixed background. President Obama is an American of global orientation, a politician with a cerebral bent, a husband and father to inspire us all. He first inspired me more than two decades ago, when in my twenties I read his 1995 book, Dreams From My Father. Intrigued by favorable reviews of the book, my family had bought a copy, which my parents and I separately proceeded to read. The three of us were deeply impressed, even moved by the story and by the literary talent and complex humanity of this young lawyer-turned-writer. The author, in his mid-thirties, had yet to run for public office. Occasionally in the 1990s, his appearances in the media (e.g., NPR) attracted attention. But his unsuccessful run for Congress in 2000 was largely unnoticed outside Chicago. Not until his 2004 campaign for U.S. Senate, and especially his famous keynote speech at the Democratic National Convention, did he come to national prominence. Enthused by that speech, I wrote Barack Obama and contributed $25 to his 2004 campaign — sufficient to get on the mailing list for his family holiday cards. 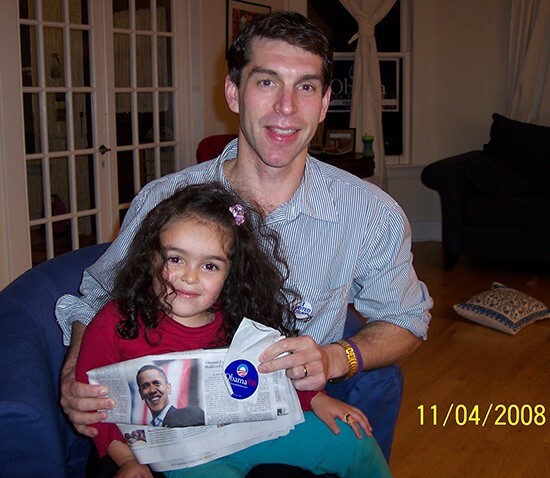 When he announced his campaign for the presidency in 2007, I volunteered in New Hampshire, as well as in Connecticut and Pennsylvania in 2008. 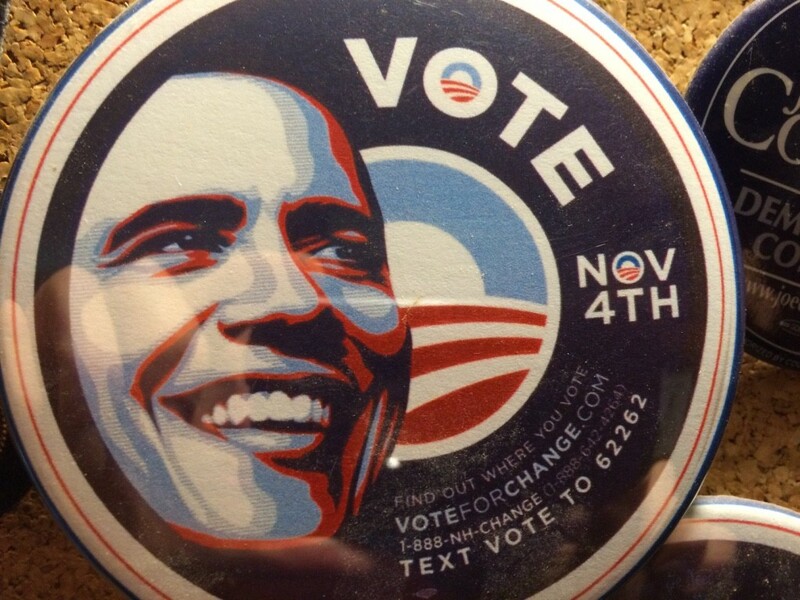 When he was elected that November 4, my family rejoiced with much of the rest of the country. During his two terms, my kids grew from toddlers to 6th- and 3rd-graders. 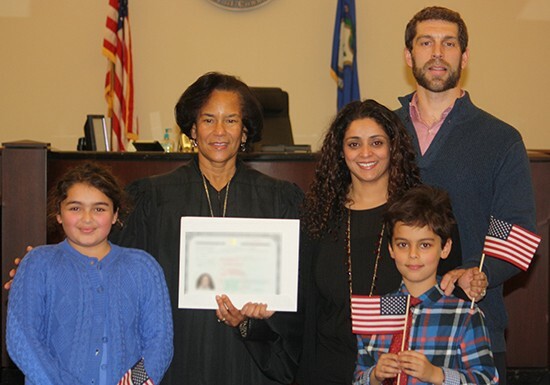 My wife, an immigrant (of Muslim descent) from India, became a U.S. citizen a year ago. She cast her first vote in the Connecticut primary last spring. Our family eagerly turned out again last November for the general election, regarding voting as a celebration of citizenship and its empowering responsibilities. 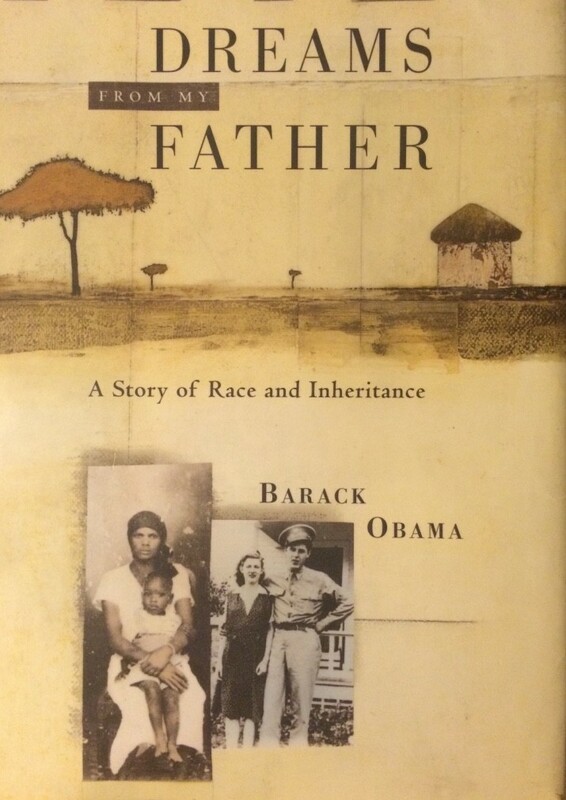 Beyond Coates, Jonathan Chait, Jelani Cobb, Michael Eric Dyson, Timothy Egan, Nicholas Kristof, David Leonhardt (citing Chait), Khalil Gibran Muhammad, Joy-Ann Reid, David Remnick, and Eugene Robinson are examples of commentators who have already offered insights about President Obama and his legacy. Many such assessments have been highly favorable given the political, economic, and international security challenges that his administration(s) faced. 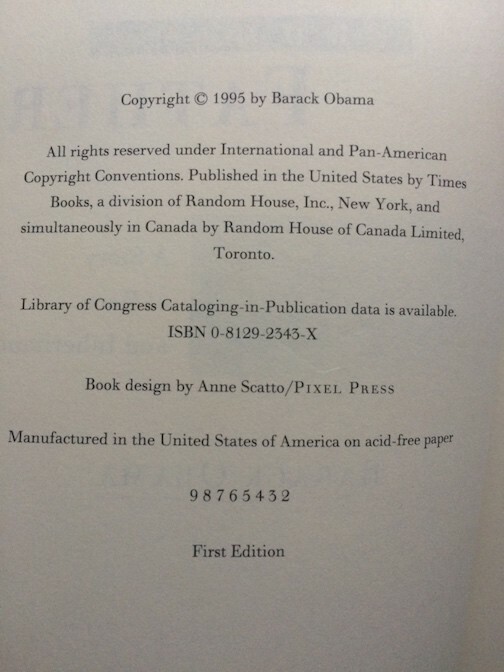 Chait, Michael D’Antonio (reviewed by Lozada), Cobb (with an apt title suggesting “the substance of hope” and “paradox of progress”), Dyson, Jodi Kantor, Reid, Remnick, Ron Suskind, and Chuck Todd among others have written entire books on (at least parts of) the Obama presidency and its place in history. Outlets from the New York Times and New Yorker to NPR’s CodeSwitch have devoted thoughtful analysis to this subject. Much of the country and world will miss Obama’s leadership — for example, based on his mid-January approval rating of 61%, versus 40% for Donald Trump (as the Washington Post reported after a Post-ABC News poll). My family had hoped Obama’s successor would be Hillary Rodham Clinton, whose popular vote margin of some 2.8 million proves how many shared this view. Many, but not enough, of course. 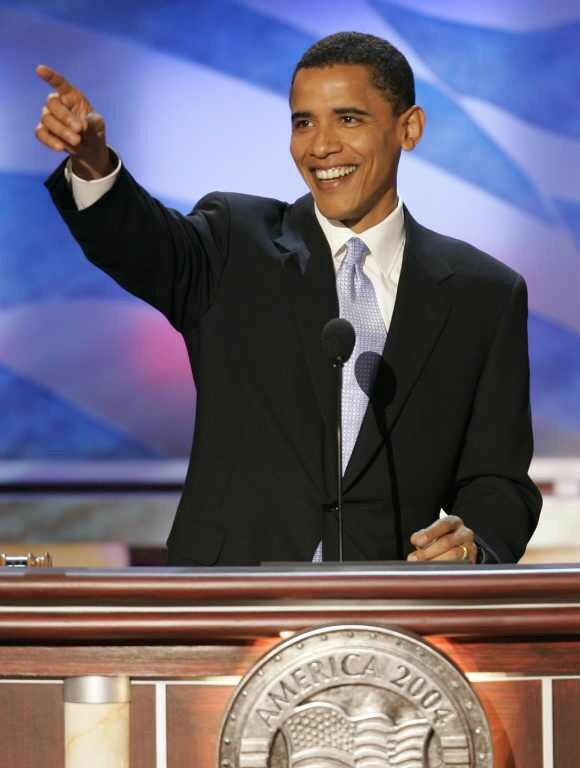 Donald Trump’s Electoral College victory was an expression of profound ruptures within and among the idealized “United States of America” that Barack Obama’s 2004 DNC keynote held before us. Both in the U.S. and globally, we see polarization and contradictions — such as a suspicious, xenophobic nationalism along with increasing tolerance, even acceptance of differences in many communities. We need to redefine patriotism in the common understanding. Rather than a mere display of the flag and a nod to the service of our troops, patriotism should recognize the full spectrum of contributions that Americans of all walks of life — including those in our free press — make to one another, and how much is at risk when servicemen and women do volunteer to protect us all. John F. Kennedy’s inaugural address (“Ask not what your country can do for you…”) spoke to this need. An impulse to put “only America first,” a fear of exaggerated “carnage,” does not. Patriotism should include an appreciation for the Constitution and the rule of law — suggested by the kind of civics test that new U.S. citizens must pass to become naturalized. This month, my family reflected upon the Martin Luther King Jr. holiday and the final days of the Obama presidency in a couple of ways. The four of us watched President Obama’s exit interview with 60 Minutes as well as a recording of his January 10 farewell address. The speech illustrated the character, charisma, and intellect that drew millions to his cause. Quoting Washington, echoing Lincoln (for example, at Gettysburg — “government of the people, by the people, for the people”) on the “unfinished work” of democracy, Obama exhorted us toward “the responsibility of citizenship” and its sustenance. He urged Americans, “Show up. Dive in. Stay at it.” May his encouragement not only be remembered with Washington’s and Eisenhower’s farewells, but also take hold more effectively. 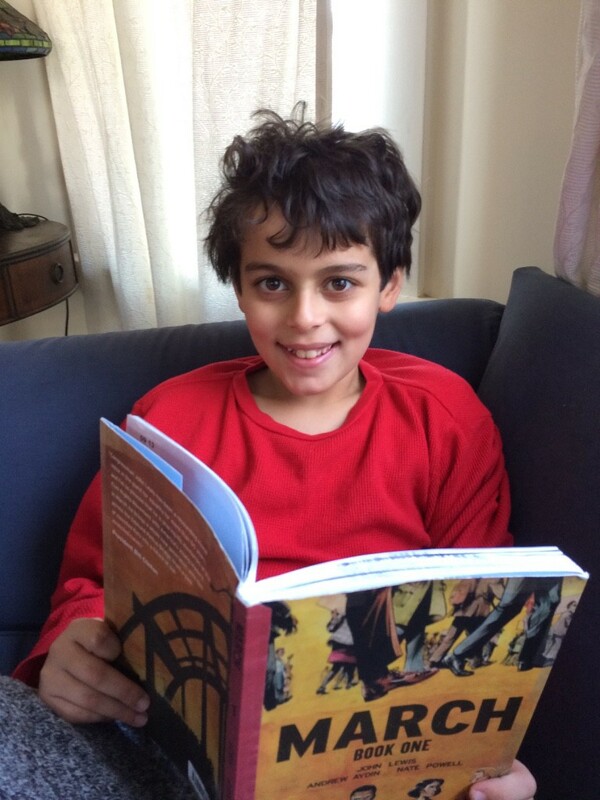 Also over the holiday weekend, my son and I together read book one of the John Lewis March trilogy (amid a dispute between Congressman Lewis and the president-elect, now president). Yes, “this generation coming up” will carry the march forward. Cynicism, obstructionism, racism, sexism, environmental threats, migration crises, and terrorism won’t vanish. Socioeconomic inequalities, accelerated by technology and international realities, will resist facile remedies, including mercantilist trade policies. The “disaffection and division” that President Obama acknowledged won’t easily yield. Nor will the kind of apathy and ignorance — not to mention suppression of democratic rights — that depress voting rates. There will be more reversals, as inequality and fear sow resentment, slowing the forward path. Yet glimpses of that path emerge at moments like the Women’s March on Washington, and its sister marches around the country and even the world. My wife and our daughter participated in the New York City march of hundreds of thousands on January 21. 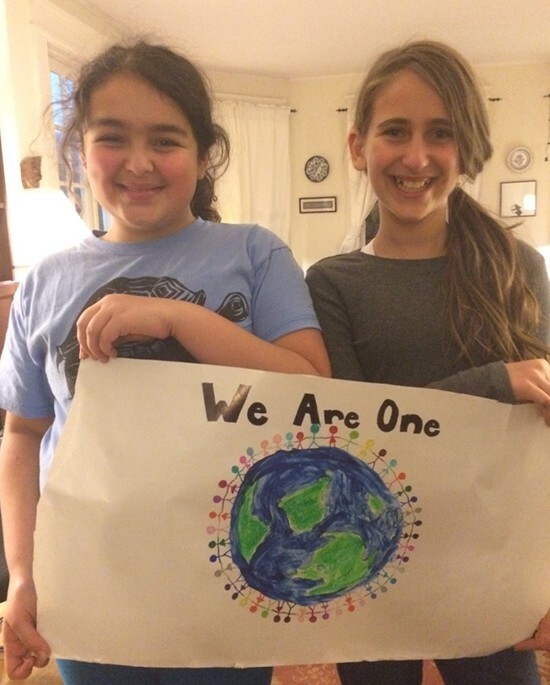 With their poster the night before marching in New York City, these girls are, respectively, the daughters of an immigrant from India of Muslim descent and of an immigrant from Ukraine who is Jewish. 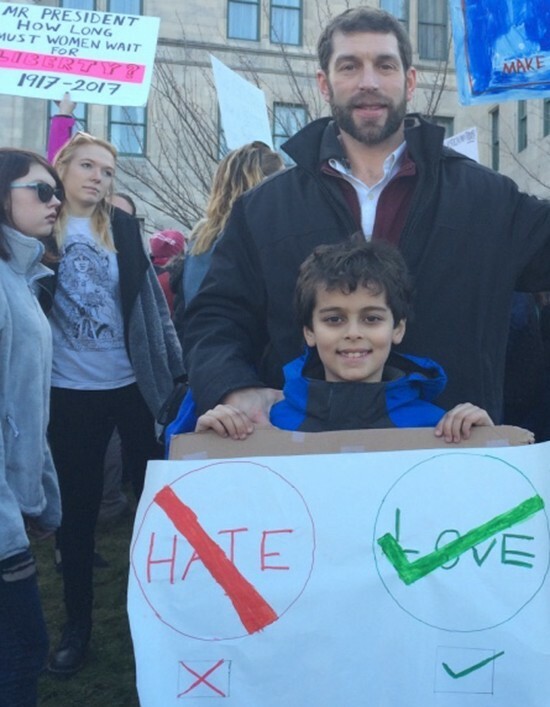 Our son and I joined the similarly peaceful Hartford march of some ten thousand on the State Capitol. 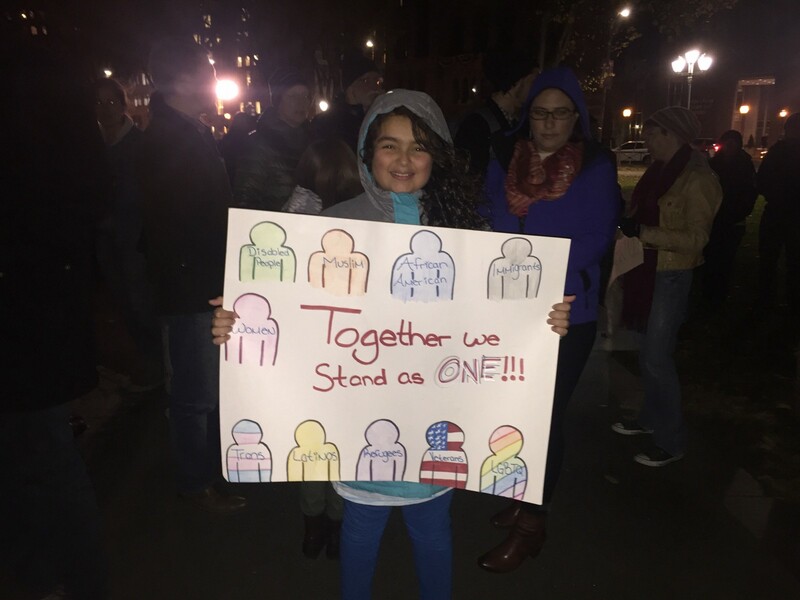 Since then, our family joined a vigil for refugees in New Haven on January 29. We will be marching for refugees locally this coming weekend and plan soon to participate in a march for science. Obama’s story and presidency revealed these tensions. He united many of us behind his vision of a more just country, of broader opportunities and a thriving, more peaceful planet. No politician, no person, makes everyone happy all of the time. Even as Obama instituted Deferred Action for Childhood Arrivals (DACA), some Americans argued that he deported too many (2.5 million), while others thought not enough. Even as his administration surely helped thwart many potential terrorist attacks on the U.S. and our allies, some terrible massacres did occur, and he used drone warfare (with civilians sadly killed) to help protect us. He took a major risk and successfully eliminated the chief sponsor of the September 11 attacks. But he was only partially successful in extricating the U.S. from a war (in Iraq) wrongly tied to those attacks — a war he had opposed but had to reckon with. Health care and the economy remain complicated, too, with many millions of hard-working people insecure financially and, understandably, psychologically. Still, the facts are that some 20 million received health coverage due to President Obama’s leadership. Teen pregnancy became rarer, abortions fewer. Not only was another Great Depression averted and the U.S. auto industry saved; millions of jobs were created while unemployment dropped below 5 percent. He pushed our economy, energy sector, and environment in a more sustainable direction — and worked with other nations diplomatically to improve the (still disturbing) prospects for Earth’s future. Even though many felt threatened by change, a majority of Americans trusted Obama, the former constitutional law professor with remarkable composure, acuity, and ethical standards. He left the White House more popular than either of the nominees to succeed him — much more so than the man who did. As the Washington Post reported this month, “Just 40 percent say they have a favorable impression of [Donald Trump], and 54 percent view him unfavorably — with 41 percent saying they have a strongly unfavorable impression of him,” versus Barack Obama’s favorable rating of 61 percent. Martin Luther King Jr.’s dream was a nation where we would be judged not by the color of our skin but by the content of our character. President Obama, like so many other Americans, is still judged by both. Yet, buoyed by the gains of the civil rights movement and riding the waves of progress even as he propelled them further, Obama brought us closer to the fulfillment of King’s dream. There is an ebb and flow; high tide still eludes us, and storms rage periodically. But the advances are real, given a historical and global perspective. More diverse men and women, and the LGBT community, do sit at the table of brotherhood and sisterhood. Boys and girls of all backgrounds do join in school (though not enough, given persistent de facto segregation), in sports and the arts, sometimes even grow up to date and marry in relative peace. President Obama helped, in King’s words, to “speed up that day when all of God’s children, black men and white men, Jews and Gentiles, Protestants and Catholics [and Muslims et al. ], will be able to join hands” in freedom. The young, influenced by Obama’s leadership and example, will not only demand a better country and government. More will take up his call for active citizenship, for what filmmaker Ken Burns terms “engagement” with problems of the nation and world. The work of efforts such as the National Democratic Redistricting Committee, chaired by Eric Holder, will be important, along with, say, VoteRiders. Education in history and civics has a role. Figures like Cory Booker, Kirsten Gillibrand, Kamala Harris, Jim Himes, Amy Klobuchar, Seth Moulton, and Chris Murphy will attract broader support. Patriots on the other side of the partisan divide, from the generation of Jeff Flake to that of John McCain, will cooperate in the national interest if leaders from both sides can seize opportunities for bipartisanship. Most of the citizens who voted for Barack Obama, and even some of those who supported his successor or did not vote at all, will not settle for what the new administration brings. Many of those who grew up with Obama will seek out his rightful heir. Demography alone won’t do it, even as the electorate becomes younger and less white. But demography and democracy together will in time curb corruption — civic as well as financial — despite serious damage being done. Results, science, facts, and the Constitution all matter. Langston Hughes asked, “What happens to a dream deferred?” There are various possibilities. As with the American Dream of widely shared upward mobility, the dream of democratic openness — let alone of a “post-racial” society that unfortunately remains “most-racial” in significant ways — has been deferred, pushed back. But these dreams have not been permanently denied. As Martin Luther King Jr. might contend, for now there are “insufficient funds” to redeem them. Still, the yearning for a more fully shared political economy and society will reside in the young, and not just in the U.S. They have glimpsed the future and can work to bring it about. This I believe.